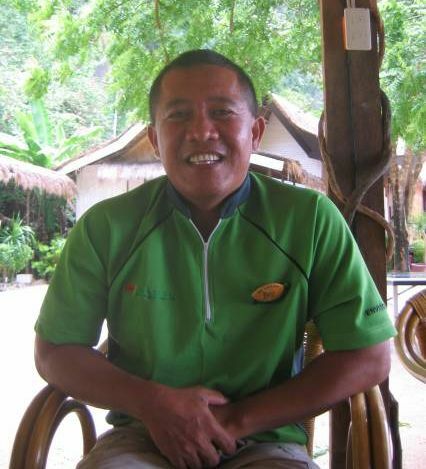 El Nido Resorts’ Environmental Enforcement Officer Rey Reyes took his oath of office as Wildlife Enforcement Officer (WEO) on November 28, 2008 at Puerto Princesa City, Palawan, Philippines. Rey completed an intensive five-day WEO training program in July conducted by government authorities. As a deputized WEO, Rey now has full authority to enforce the Wildlife Resources Conservation and Protection Act (R.A. 9147) by seizing illegally traded wildlife and to arrest violators of the said Act.